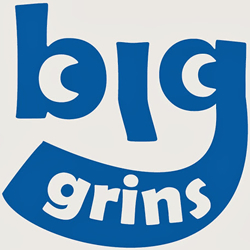 The fun begins with Big Grins! We offer professional, safe and memorable fun face painting, airbrush face painting, airbrush temporary tattoos, and big grins balloon twisting for any size party or event. We entertain for children and adults in the DC Metro area. We are insured.